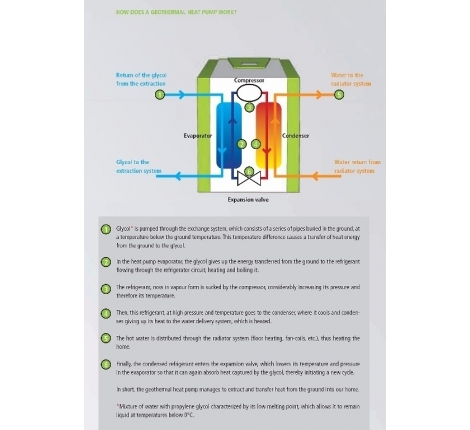 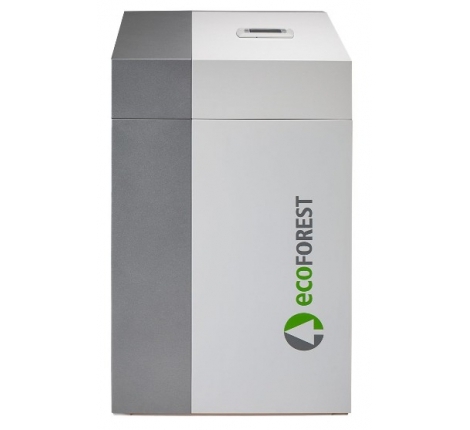 Nuenta are please to offer the EcoGEO Basic 3-12 kW GSHP from Ecoforest. 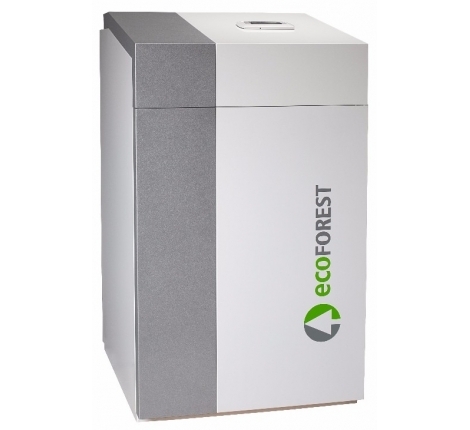 This state of the art Ground Source Heat Pump is Inverter driven, providing between 3-12kW output. 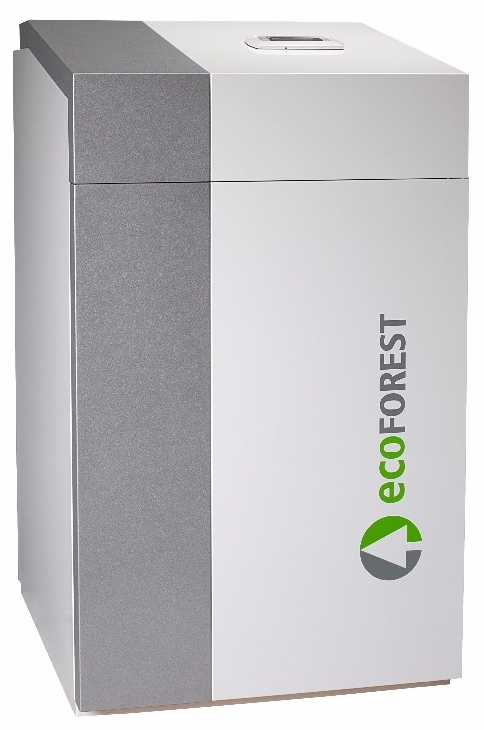 This mid-size model of the EcoForest Basic range is ideal for properties that have a lower heating demand. 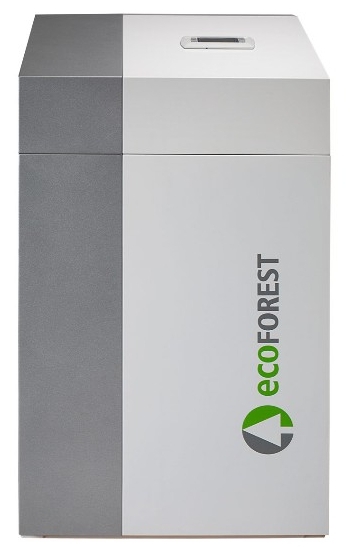 This inverter driven technology reduces the need for larger buffer storage, which reduces the overall footprint of the installation. 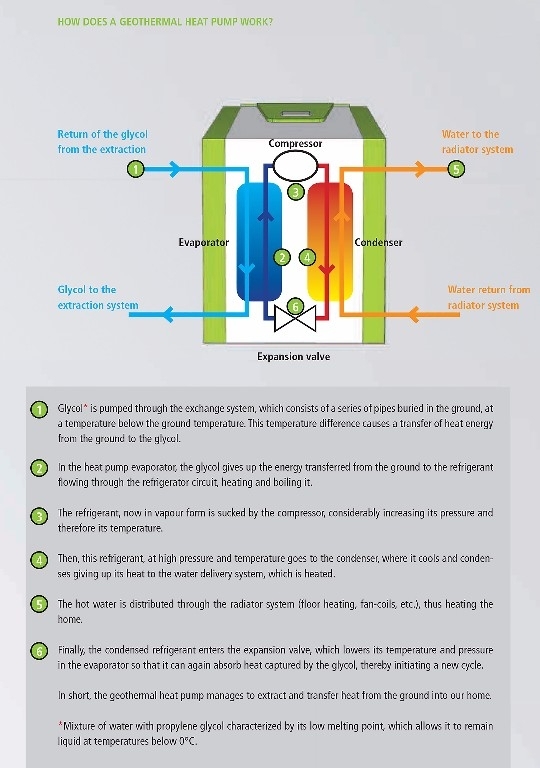 Active and Passive cooling options are available on request.